No tickets available or on the wishlist yet. Be the first! 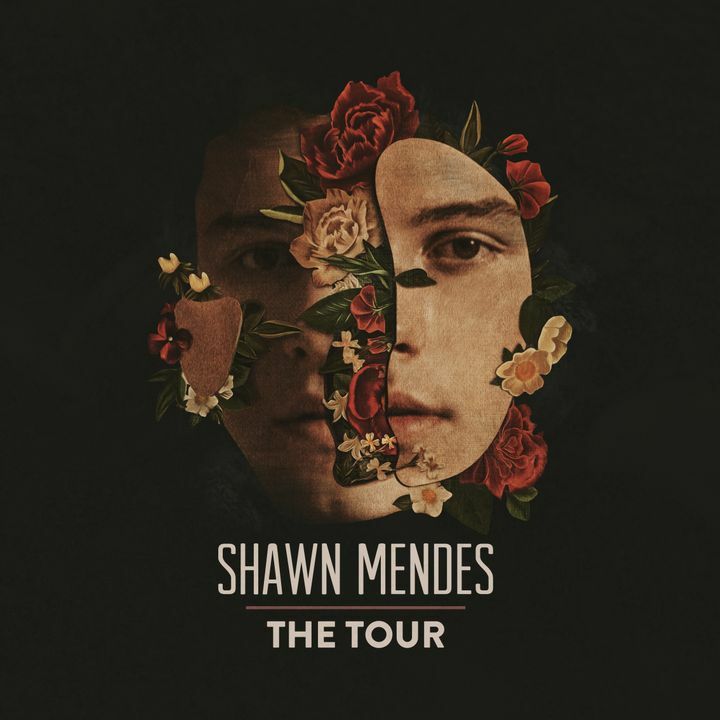 Tickething is a safe place to buy and sell e-tickets for: "Shawn Mendes - Scottrade Center "
Sell your tickets now! 0 fans are already searching for tickets here. Add this event to your wishlist and get notified when tickets are available. Do you want to receive ticket alerts for this event ? We'll send you email alerts when more tickets are available. I am ready to join!